Hello! Welcome to the maintenance post. But before we start, we’d like to introduce a new type of currency known as [iAC]. Cash Items can be purchased through the use of iArks Cash. 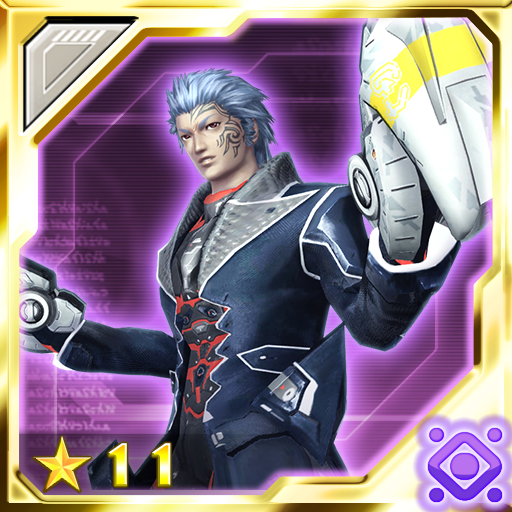 Arks Cash from the PC/Vita/Android version can not be used in the iOS version. 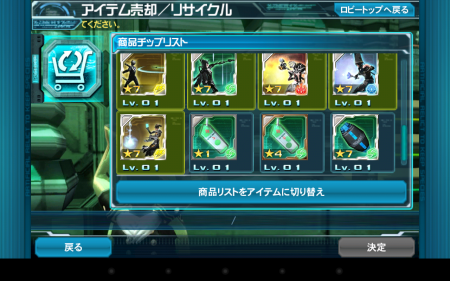 iArks Cash purchased from the iOS version can not be used in the PC/Vita/Android version. 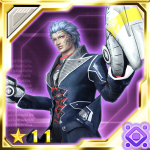 iArks Cash can not be used after transferring data from the iOS version to the Android version, however, if you transfer data back to the same iOS account, whatever iAC was left over can be used. Matoi: Greatly increases light values for a limited time. Gettemhart: Greatly increases dark values for a limited time. Melphonsina: Greatly increases wind values for a limited time. 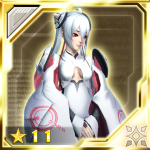 esScratch 「esスクラッチ」 : This scratch can be played with AC/iAC and contains rare chips, costumes, and parts. Medal Scratch 「メダルスクラッチ」: This scratch can be played with Rappy Medals and contains rare chips. Though both scratches have similar chip content, the esScratch will also contain Costumes/Parts. Get rid of unwanted chips and items in exchange for other chips and items like Dudu, Monica, PA/Techs, weapons, and recovery items. In this special quest you can acquire the Sleeping Rappy Chip as a special reward. This chip is highly effective when used as materials during chip grinding. New Daily Quests will appear making it easy to obtain grinders or weapons for each class. Initially, Rappy Special Survey was temporarily suspended but it has now reopened! Chip releasing materials are also obtainable in the new daily quests. Boost Events are now included in the calendar. Clear Hans’ client orders to earn several items! May 28th at the Visiphone after maintenance. 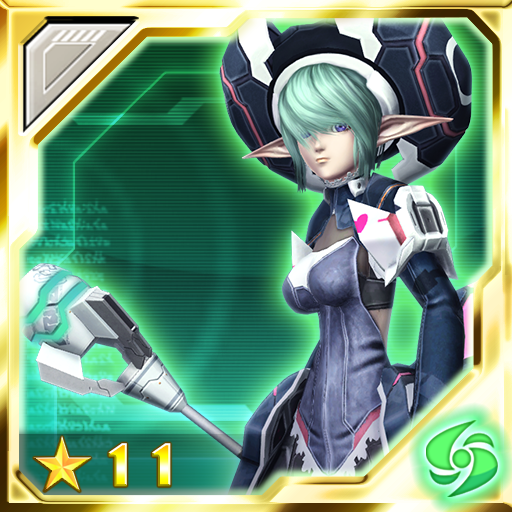 Register a new Phantasy Star Online 2 account and earn prizes! If you registered prior to the start of the campaign, you will not qualify for the prizes. If you login during the campaign period without creating a character, you will not qualify for the prizes. Late June at the Visiphone. I suppose iAC exists because of Apple’s in-app purchase policies but I’m not really sure how exactly the rules would apply that would result in an entirely separate thing instead of going the Amazon route and just not having anything like it inside the app at all. Apple is clearly still going to get a 30% cut out of iAC purchases anyway–that was going to happen even if were regular AC… so why isn’t it just regular AC? Because it’s CRApple, and they like to “Innovate” and change things. This is just another thing to make me distrust apple tbh. Apple ruins things yet again. I’ll investigate this weekend and i get my hands on the ipa but a tweaker like the android version is highly improbable. But that doesn’t mean it won’t get translated, the translation files are probably the same, just that it will probably need some extra work + resigning the game. I believe that it’s an Apple thing rather than a SEGA thing, kindless. Android version of PSO2es doesn’t have this issue. I agree. 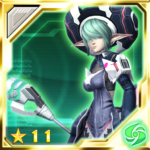 It should have been universal but then again, since we can still buy stuffs off PSO2es like we do in game, it may just mean that more time is taken to translate the items from Jap to Eng through help of cirnopedia. Lastly, do you guys think the iVersion and Android will share the same FUN providing amount, or do you guys think that we can double to FUN by having both phones and running the program every day? Sounds like you can only have one device at a time, so that method wouldn’t work. Does this mean we will know longer be able to purchase AC through bluestacks? Bluestacks uses Android so this news doesn’t affect it. so… PC , Vita and Android share AC… and iOS one isnt? what logic is this? The separating of iAC from AC is, in fact, an Apple issue. As a former tier one technical adviser for Apple, I can tell you that Apple Inc is very strict with its policies. Since Android is an open source OS, there are less restrictions and more “at your own risk” material. Apple employs a closed platform and thus takes on the liability that comes with it. Due to that liability, they have to set up certain restrictions just to cover their own asses. The first and foremost concern is combating fraudulent apps; something Android is riddled with. To approach from another point of view, consider this: Why would SEGA alienate an entire platform? It would be impossible for them to not foresee that forcing iAC on iOS users would result in a significant lack of revenue from that platform. 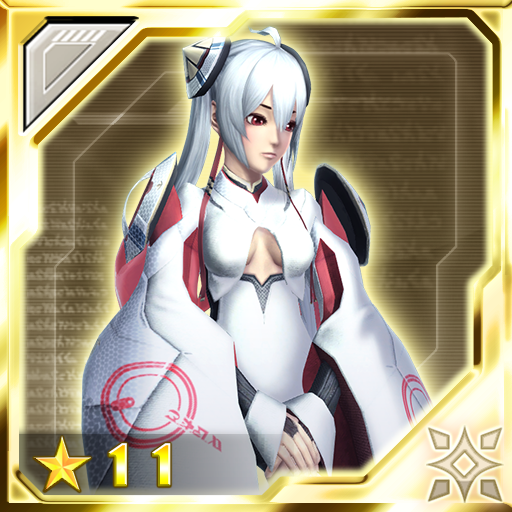 They know they have a huge foreign market and the release of PSO2es is likely to, if not already, mean a significant increase in AC sales thanks entirely to increased availability. However, the real question is why the restriction was forced upon them because not all apps do this. As an example I am intimate with, SolForge shares paid virtual currency between the iOS and PC apps with no issue. Then, again, SolForge was built for iOS, so perhaps the issue could also be programming related. It wouldn’t be unreasonable to think that maybe the API for AC is not compatible with iOS and SEGA has deemed it too expensive to rework the API for all platforms to make it universal. After all, corporations care more about the quick buck than any sort of reliable investment. Quick question: how can I get passed the 006 and password stuff if I cannot access the Android device I used to play on? Say, it was a Bluestacks install and I deleted it. “narcissistic” is perhaps being too nice with regard to apple.